At Expert Pest Control we not only provide swift solutions for pest control in the residential sector but we also specialise in Commercial Pest Control in and around the Syndey area. Whether it is retail, food processing, pharmaceuticals, healthcare, offices or hospitality we understand the added importance of quality commercial pest control that Sydney establishments require. The added implications of poor pest control standards within this sector can cause irreparable damage. So it is of utmost importance that, when seeking solutions and prevention to infestation issues, highly experienced and effective professionals are utilised. That is where we step in. Our years of experience in commercial pest control have taught us how to provide the necessary service which fulfils the specific requirements associated with it. Any business can experience severe damage through a potential infestation. 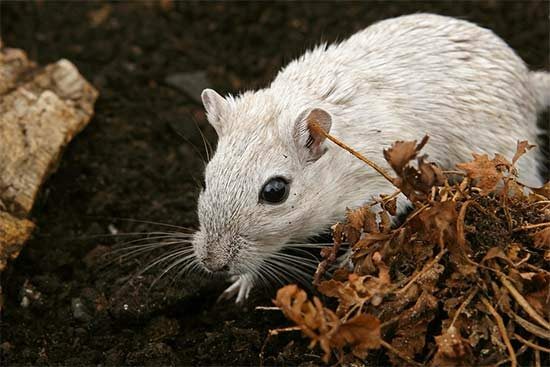 Whether it’s a food processing site, healthcare or hospitality, single rodent spotting could lead to brand damage that could never be restored. Imagine customers in a restaurant seeing a cockroach crawl across the floor as they were eating their dinner. It’s highly likely that they will never return. They will tell this to their family and friends ensuring that they never use the restaurant. Moreover, if they were to file an official complaint, the restaurant would be investigated. This may lead to a strenuous and thorough checks throughout. Now imagine a full blown infestation within a commercial establishment. Obviously they will need to deal with such issues. Competent prevention measures must be put in place as it is of paramount importance. We are able to provide discreet, thorough and effective pest control services. We have a team of specialists that will provide the specific requirements you are looking for. Alongside the need to protect a business’ brand or reputation, pest infestation can have serious consequences on revenue and expenditure. Issues such as damage to buildings and expensive equipment or loss of stock and supplies can have enormous financial ramifications. Consider the lost trade that could be associated with unhappy customers if they are aware of a pest problem within a business. The association with an infestation may also affect the staff’s morale. This may definitely cause productivity to diminish. In addition to these factors, a business could in fact shut down if it experienced severe issues. The same thing goes if they are proved to not be following the requirements of hygiene and due diligence stated by law. Businesses and other establishments can enjoy our commercial pest control services in Sydney. We provide the reassurance by delivering resolution to any issues in the manner they require. If you wish to understand more about our commercial services, we are always ready to provide additional information. We can also disscuss specific procedures that we utilise to serve this secto. Simply call or e-mail and discuss through all of your options with us. Make sure you don’t leave it too late and experience any of the related issues an infestation can trigger. We will help you every step of the way so we look forward to hearing from you. Also note that we cover these areas: Northern Beaches, Inner West, The Northern Suburbs, The Hills, Wahroonga, Blue Mountains and North Sydney.